Copenhagenicousness, originally uploaded by [Zakkaliciousness]. 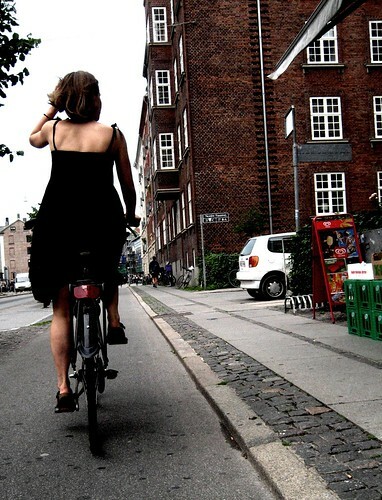 Broad, lovely bike lanes provide calm and safety for our cyclists in Copenhagen. Pause for thought, if you were.